Yisrael grew up in Cleveland, Ohio where he attended Bet Sefer Mizrachi. He studied for a year in Israel at Yeshivat Har Etzion and is a graduate of Yeshiva University with BA in Philosophy. 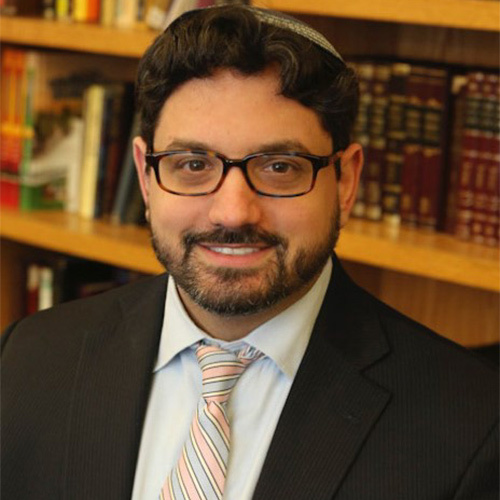 Yisrael has interned under Rabbi Chaim Marder at the Hebrew Institute of White Plains, NY and upon graduation from YCT served as an Assistant Rabbi at Hebrew Institute of Riverdale, NYC for two years.